The Sevens for both the U18s and U16s on Sunday, 3rd March 2019. The U16s play the group stages at Oakham Rugby Football Club in the morning and in the afternoon join the U18s at Oakham School for the knockouts. The 2019 tournament will be played on Sunday, 3rd March 2019. Teams interested in taking part should contact Andy Rice by email, adr@oakham.rutland.sch.uk, before 1st November 2018. From here you can see the draw and playing schedule for each competition and keep track of progress through the group and final knockout stages. 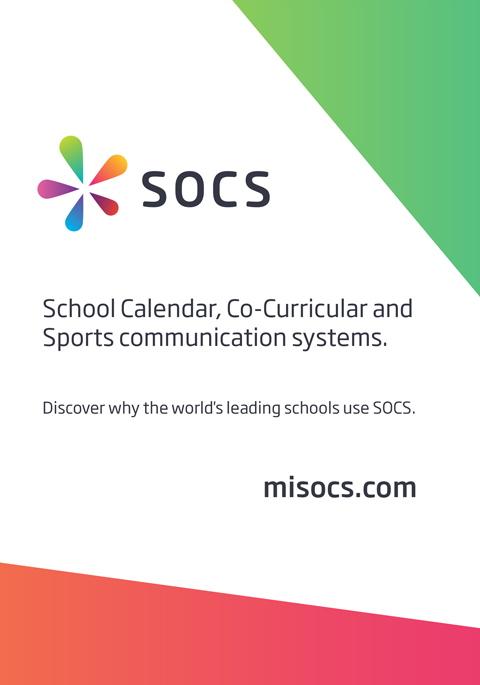 In addition you can Find Your School to see the fixtures and results quickly. The Map button shows the location of the venue and car park as well as schools playing on each pitch. If you are a travelling parent, supporter or minibus driver ensure to get the lat/long coordinates of the entrance to the car park for your sat nav, iPhone or iPad. You will then have a worry free drive straight to the venue! The archive currently contains 1,423 fixtures featuring 316 teams from 59 schools over 7 seasons.